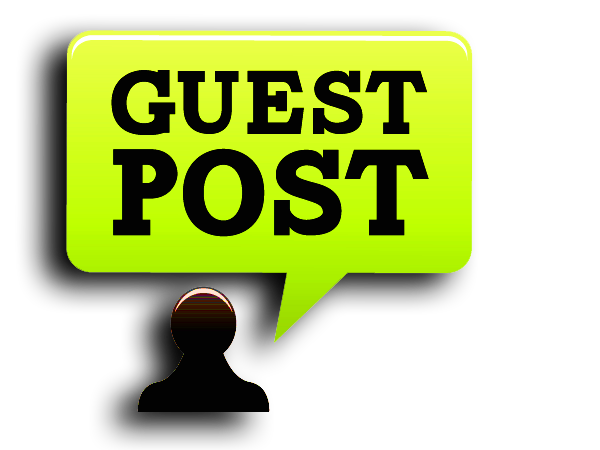 Random Thoughts on the 2018 General Elections in Sierra Leone – making sense of the results of the presidential elections – Part III – the NGC vote – informed or tribal/regional; the use and misuse of Rtd. Captain Valentine Strasser, etc. 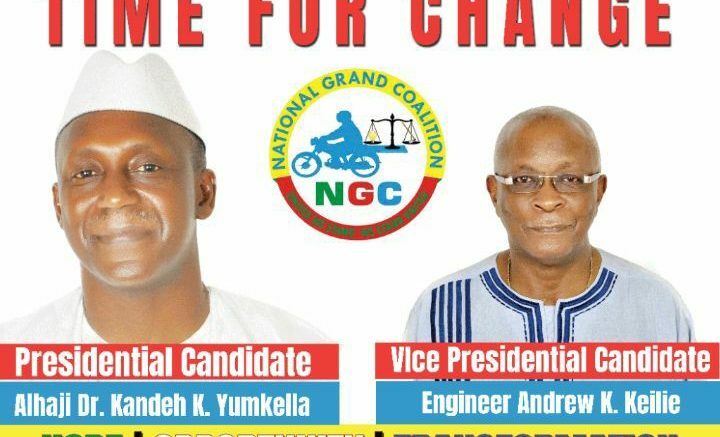 The National Grand Coalition (NGC) which evolved from the Kandeh Kolleh Yumkella (KKY) Movement with Alhaji Dr. Kandeh Kolleh Yumkella as its Presidential candidate came third, albeit a distant one, in the 7th March 2018 General elections. For a party that has been in operation for only five months, this was a remarkable achievement, and I sent a WhatsApp message to Dr. Yumkella to congratulate him and his colleagues for this feat. I know that the membership of the NGC expected a victory in especially the presidential elections, giving the stellar performance of Dr. Kandeh Yumkella in the highly publicised Presidential Debate – which some opine (rightly or wrongly) was mounted to showcase his public policy talents especially. The NGC strategy of focussing their resources on recruiting the young first-time voters was a particularly poignant one although I can’t tell how much reward was reaped from that strategy. I’m sure their researchers will tell us in due course. I, therefore, understand why some of their members are still sulking and bellyaching about the outcome of the “shocking” results. However, in a country that has a 60-70% illiterate (depending on the definition of literacy) population and even the 30-40% that are considered literate about 80-90% are only barely literate, with a vast majority of the population set (fossilised) in their ways of thinking and behaviour, it would have been the miracle of the century, perhaps millennium, for a 5-month old political party to win a presidential election at the first attempt. 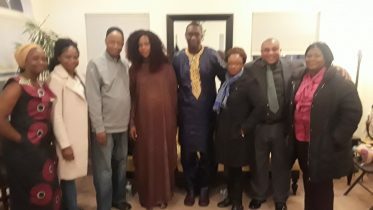 I recall when my Fourah Bay College colleagues in the KKY Movement came to my Kortright residence to solicit my support in 2014/2015 I gave them my honest opinion that our brother KKY needed to come home, put his feet on the ground and work out a strategic entry point into the core of the SLPP and be prepared to spend at least a term working with people who had been sacrificing to hold the forth. This, I told them that was the stark reality of politics within the African setting. I advised that with a display of the requisite dexterity KKY (with his enviable profile) would, within a relatively short time, have become a formidable challenger for the flag of our party. When KKY himself came to Freetown about a year later, I advised that he joins or supports our peace movement so that together we could help sanitise and strengthen our party that was then languishing in doldrums with little or no capacity to mount an effective opposition to the bad governance and rascality of the EBK government. Sadly, instead of becoming a peacemaker my brother, KKY, chose to join forces with one of the warring factions in the SLPP and thereby helped intensify the level of polemics and subsequently further weakening his father’s party. In this light, my brother missed a very good opportunity of becoming president of our party and country with less hassle and within a relatively shorter period than it will now take him. Let me now deal with the issue of the voters in the South and East of the country seemingly rejecting KKY and his NGC while those in the North West embraced him. In line with my earlier submissions in this series, it must be noted that the people in the South and East have suffered the most humiliating and ignominious marginalisation and were living the most austere life than people in the other regions. Dr. Samura “Honest” Kamara agrees with me on this score. Thus people in this region were most eager for a CHANGE that will see the back of this government of President Ernest Bai Koroma (EBK) than people anywhere else. These people were not prepared to experiment with any party that had only a marginal chance of winning the elections. These people are in so much of a hurry to get out of the social and economic doldrums/morass that they chose to plump for the party that had the greatest chance of unseating the APC albatross – in their estimation that party is the SLPP – in spite of all its imperfections. They did not even want to engage in an academic splitting of votes that will give the APC albatross a chance of continuing in office so they voted almost en mass for the SLPP. And they needed no one to tuition them in this; the drive for change was anchored in their bones! This does not mean that the message of the NGC and other parties did not resonate with them. The fact is when the survival of a people is threatened to the point of extinction they naturally tend to cluster together and go for a survival strategy – the same holds for other animal species. This, I submit, is what largely informed the voting pattern of our people in the South and East of Sierra Leone. This is what I call informed voting and has little or nothing to do with tribalism. Note that these same people reacted to the political shenanigans of late President Ahmad Tejan Kabbah and voted in very large numbers against the SLPP and in favour of the APC party of the outgoing President Koroma in 2007. Sadly their political adventure failed to yield any dividends as President Koroma wickedly marginalised them. As for the People in the North West – Kambia, Port Loko, and Falaba Districts – the vote for the NGC was essentially a protest vote against the administrative and corrupt shenanigans of President Koroma. Last night I listened to the audio of an NGC voter – a native Temne from Kambia District – who sees the cavalier single-handed choice of Dr. Samura Kamara as APC flagbearer by outgoing President Ernest Bai Koroma as a clever attempt to implement the 3rd term agenda of President Koroma. The lady and her colleagues in the background swore to vote for the SLPP in the 27th March runoff – and not for the APC party. Thus the massive vote for NGC in the North West is largely informed and not tribal. Hey, I’m not saying that there was no tribal factor in the voting by electorates in the two regions, there obviously was but that factor was definitely not critical to the outcome. Clearly, tribalism/regionalism can resonate more with someone in a challenged state – hungry, extremely poor and marginalised, battling with curable diseases and most of all uneducated and uninformed/ill-informed – and therefore very vulnerable. This is the sad state the APC government of President Koroma has plunged the majority of our compatriots. However it was not tribe but hunger, poverty, want, etc that drove most people in these regions to vote the way they did. 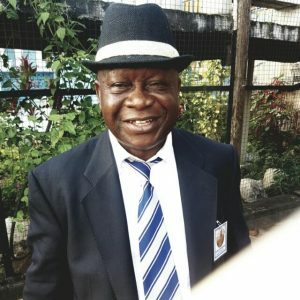 My joy about the increasing awareness of our people as expressed by their exercise of informed voting is that if the SLPP wins the runoff election that party will now know that if they don’t perform they too will be voted out of office no matter what they’ll do to sweet talk and bribe the electorates. I submit that it is this syndrome of informed voting leading to the removal of bad governments at the polls that makes Western democracies work so effectively. Lastly, I can’t end this piece without a word about the nefarious and insensitive way the All Peoples Congress (APC) is using – misusing – our former Head of State Rtd. Captain Valentine Strasser. The sight of Valentine Strasser on Star TV being interviewed in a stage-managed attempt to get him to denounce the SLPP Presidential candidate Rtd. Brigadier Maada Bio brought tears to my eyes. The interviewer – was it Abdul Rahman Kamara? – a young man I used to have tremendous respect for, gravely disappointed me by trying to put words into Strasser’s mouth even when this interview must obviously have been rehearsed before the show. The clip itself must have been massively edited to get Strasser to say what they wanted him to say. This is indeed disgraceful. I know the young interviewer works for my friend Philip Neville, owner of Star Media Empire – a graduate of Fourah Bay College during my tenure – whose false publication about the Libyan rice used to set up NASSIT almost threatened to bring down the SLPP government of President Ahmad Tejan Kabbah and therefore must be one of the pillars of this APC government of President Koroma. Even so, I expected Abdul to be a lot more professional and God-fearing than the image I saw of him. Here is a former Head of State who now lives an almost junkie life – certainly not a good image for our country. If President Koroma and his APC are still sulking about Valentine Strasser haven toppled their government in 1992 and therefore want to continue to see him punished, then let them please stop using and misusing him. Imagine what Sierra Leone would have been if Valentine Strasser and his colleagues had not put their lives on the line to salvage and deliver this country from another hideous government.